Hey Hey, people!! Today we will discuss disability and weight loss. This is something I don’t see many people do because the subject is not an easy one to tackle. I am on this journey to become a healthier me. Being disabled it can be extremely difficult to lose weight when you have little to no mobility. If this is the case then you probably hold a lot of weight in your midsection such as me. I have battled my weight for the majority of my life. Because I have always been a bit chubbier than most and no lie I come from a family that loves to eat, and I happen to be from the South where butter is used in everything. It’s a staple! My weight has fluctuated up and down the majority of my teen and adult years with my highest weight clocking in at 150 lbs and lowest 122 lbs. Now, for those that may be like,” that’s not bad.” No, actually it is…why? I was born with Spastic Diparesis Cerebral Palsy. I have weak muscles and joints in my legs and am not able to stand long enough to walk fully on my own. 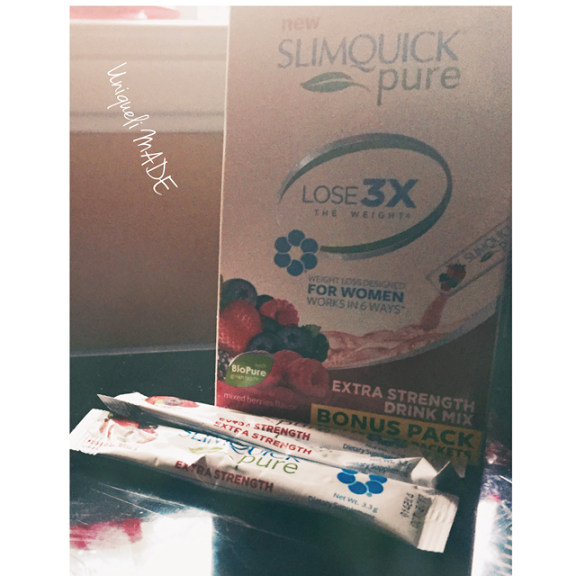 So, when I saw and received this opportunity to review the dietary supplement Slim Quick Pure Mixed Berries Extra Strength drink mix for women I was like, “I have to do this!” I did my research, read reviews, and consulted my doctor (I highly recommend this before going on any diet or dietary supplement). After that, everything was ready to go. I received my package in seven days. One box contains 22 packets + 4 bonuses to equal a total of 26 packets. Slimquick Pure Extra Strength drink mix has all natural ingredients such as antioxidants, calcium, vitamin D, and BioPure Green Tea. All of the ingredients work together to increase metabolism, reduce appetite, boost energy, reduce excess water, supports hormones, and reduce stress. It is recommended that you drink no more than four packets a day with a regular exercise regime, and diet. I’ve been using Slimquick Pure for about a week and a half and so far so good. I drink it not every day but every other day, and not exceeding the four packs a day. I exercise five days a week and stick to a 12oo calorie diet and have loss 5lbs so far. Pictures will be uploaded once I’m done and have reached my goal. So stay tuned! If you are interested in trying Slimquick Pure Drink Mix for yourself go to http://www.myslimquick.com/5-off-july-blog/ and save $5 off your purchase. 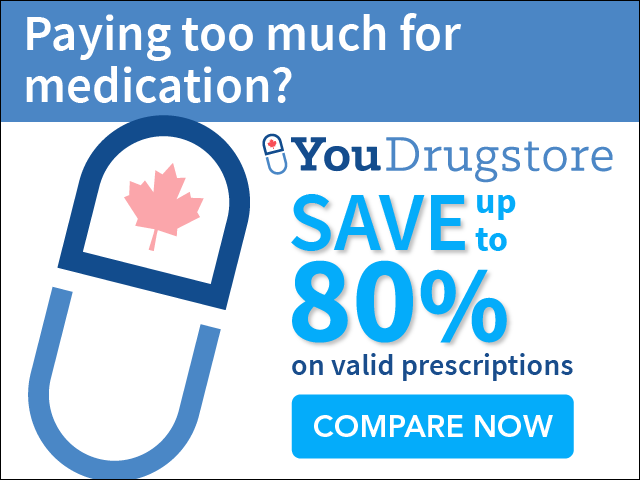 This offer is valid from July 1, 2015-August 31,2015.